Prior to installation, plug your cabinet light into an available electrical outlet in order to ensure that one of more of the bulbs has not vibrated loose during shipping. there is a need of lighting where there is a friend of Liteharbor! 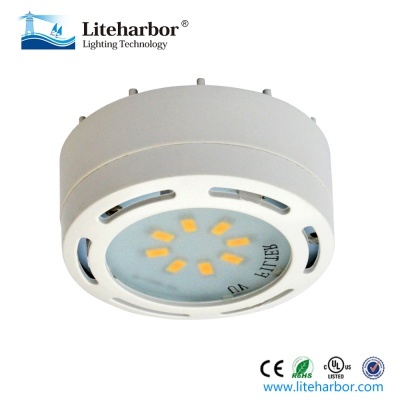 Liteharbor take quality as his first thing to pursue, all Liteharbor products are strictly conforming to international standards. 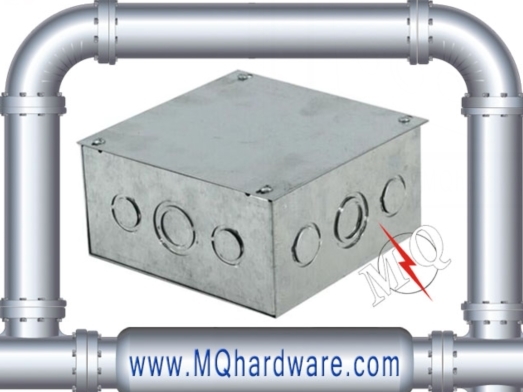 Liteharbor products have obtained cULus, cETLus, CE RoHS certificates and a lot of product patents. 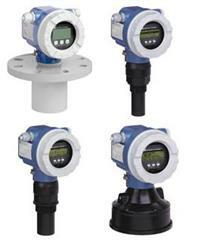 Liteharbor also offers the highest level of reliability, maintainability, and functionality of every product made. 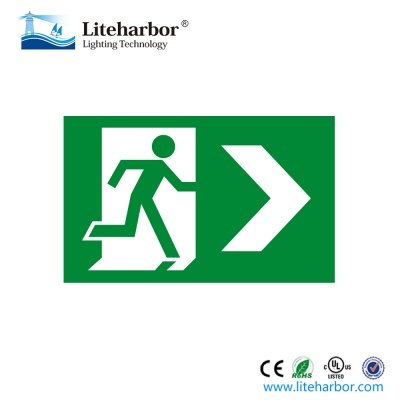 Choose Liteharbor will not only bring you high quality products but also his sincere services, you deserve a better supplier and Liteharbor will be the right one for you, Liteharbor warmly welcome your contacting!